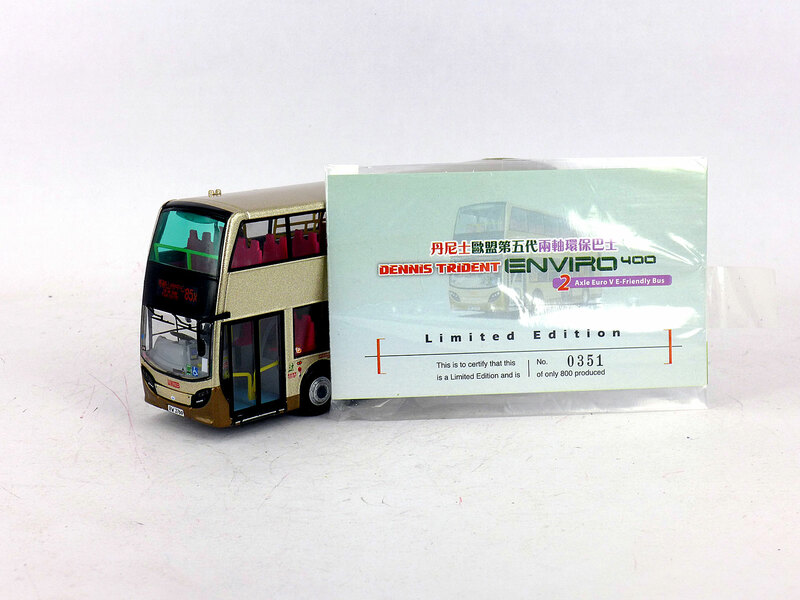 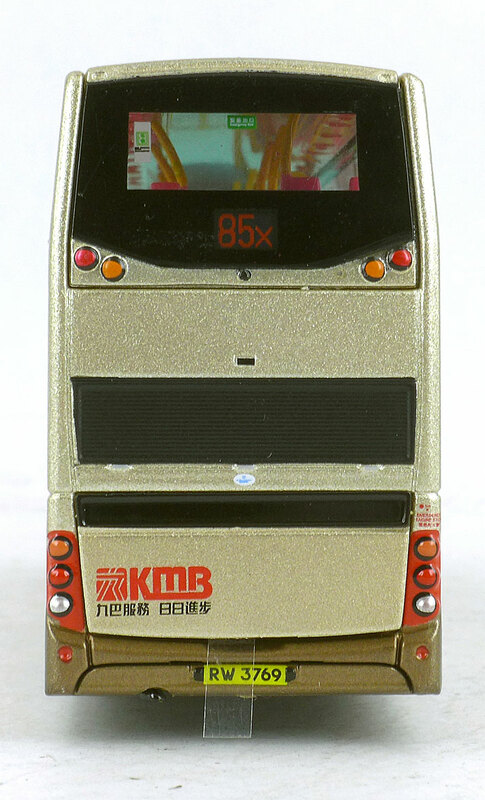 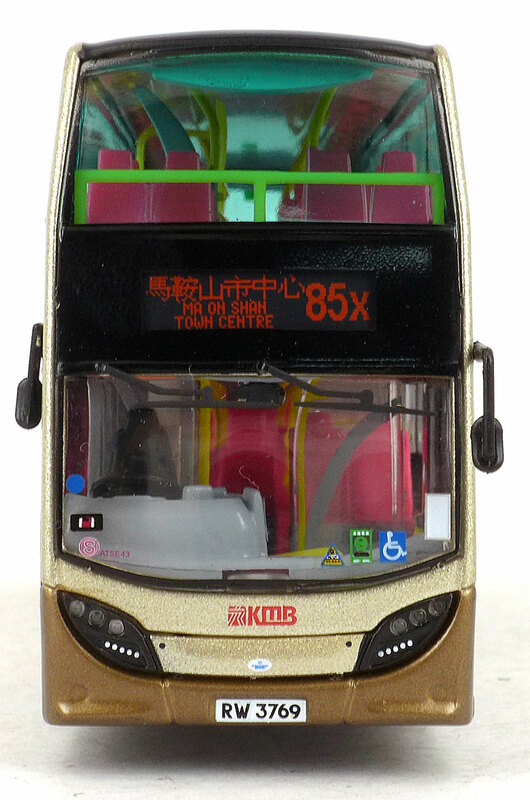 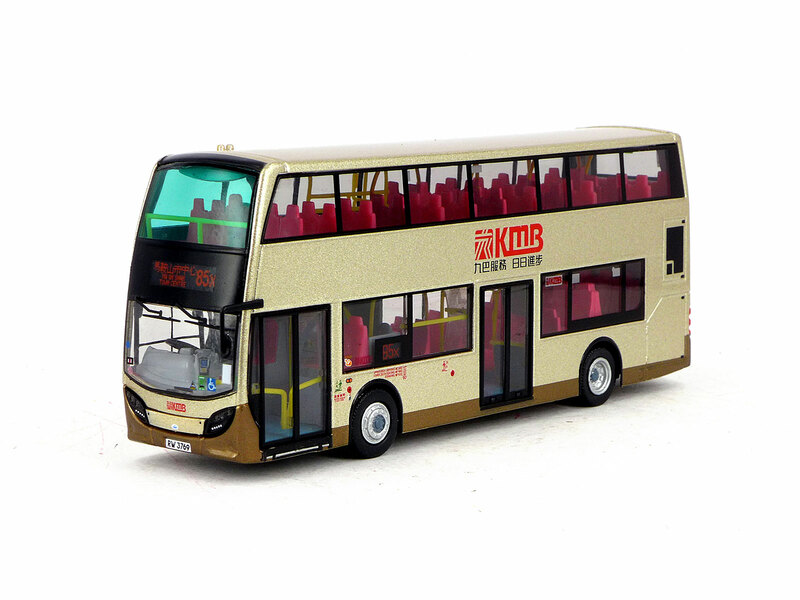 The model - Almost three years after the first release of this Enviro400 casting, the first all over champagne models were released on 4th April 2014, being this model and 92806. The bus - Following successful trials of ATSE1, the first of KMB's Alexander Dennis Enviro400, an order for fifty further buses was placed in February 2012 with delivery taking place between November the same year and February 2013. 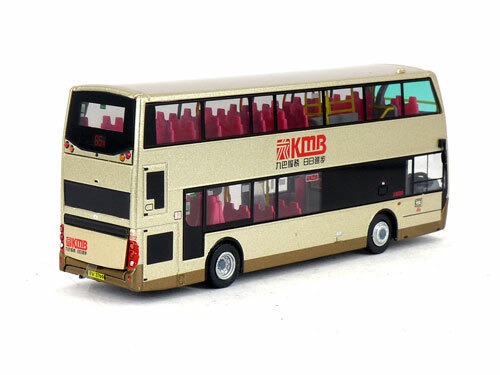 ATSE43 was registered on 29th January 2013.